Each 1ml contains Levamisole Hydrochloride 100mg. Levamisole is an antiparasitic drug of the imidazothiazole class. 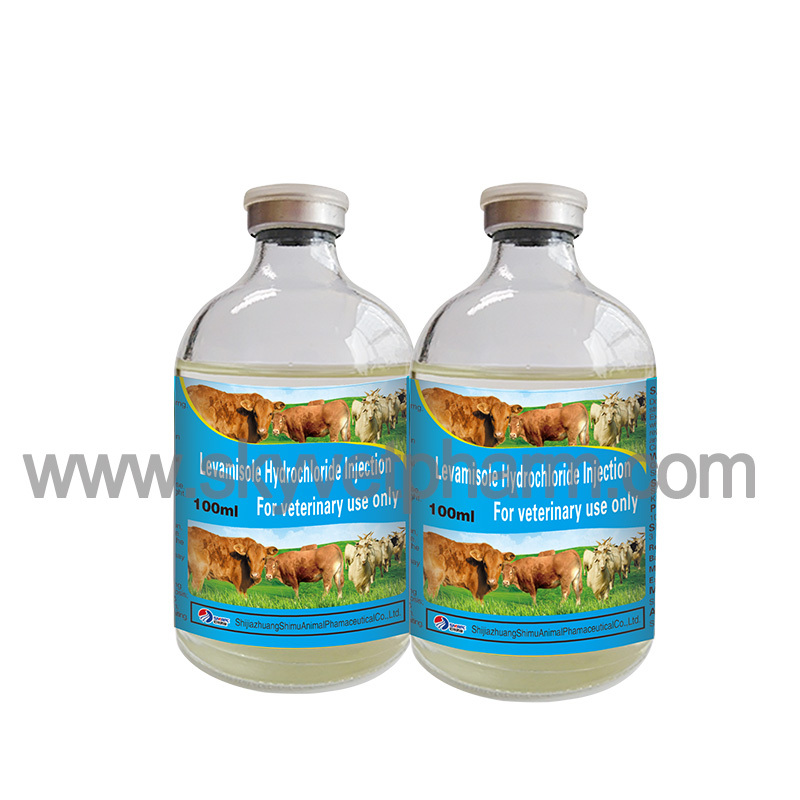 For the treatment of gastrointestinal nematodes, pulmonary nematodes in cattle, sheep, goats, pigs, dogs, cats and poultry, dirofilariasis and swine kidney worms. 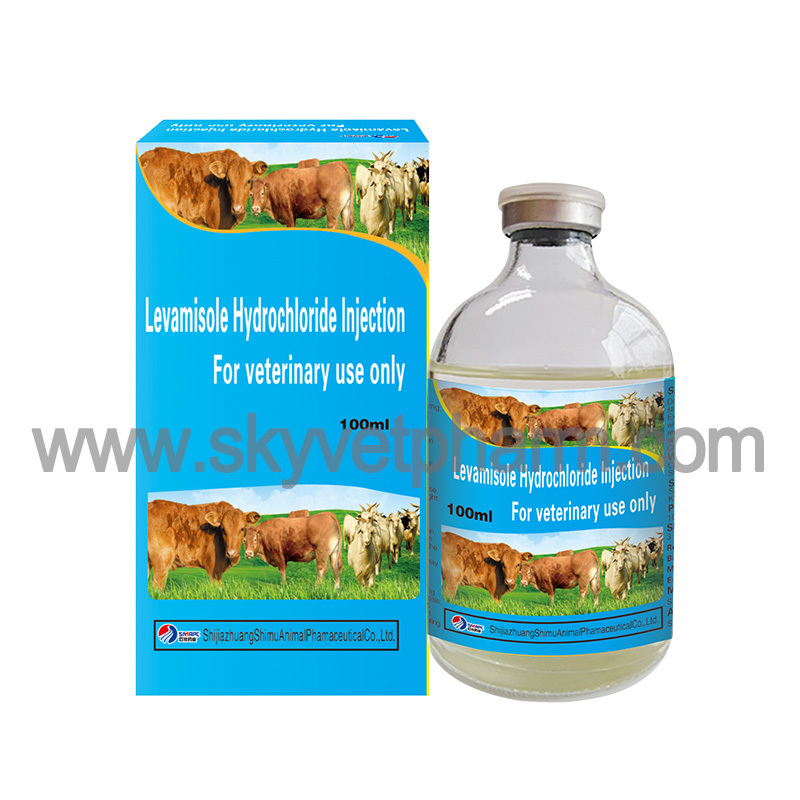 It can also be used in adjuvant treatment of immunodeficiency animal and improving the immune effect of vaccine. 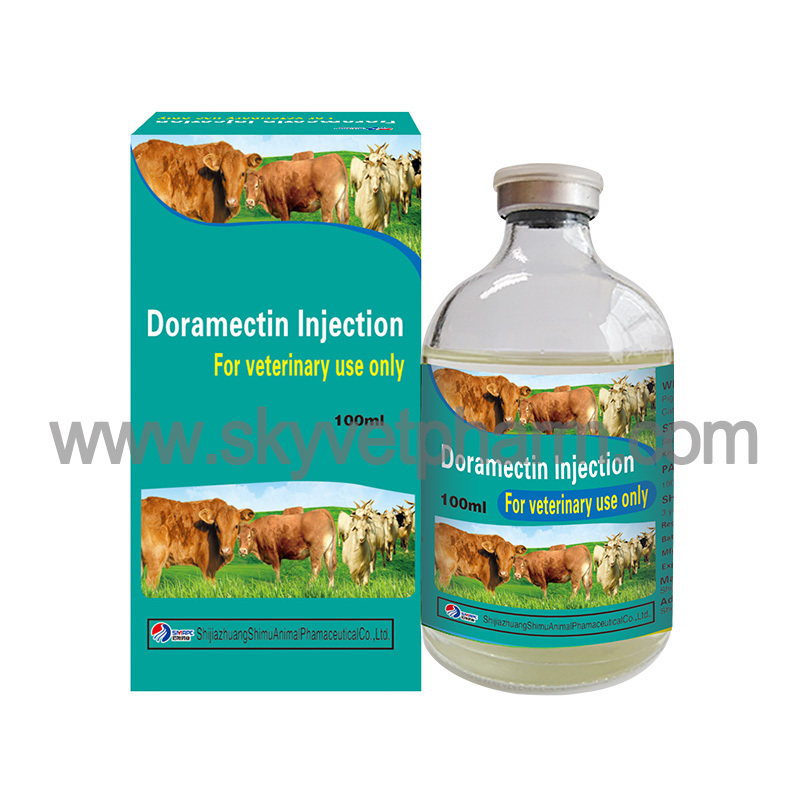 For subcutaneous or intramuscular injection, single dose. Cattle, sheep, goats and pigs: 0.075ml/kg body weight. 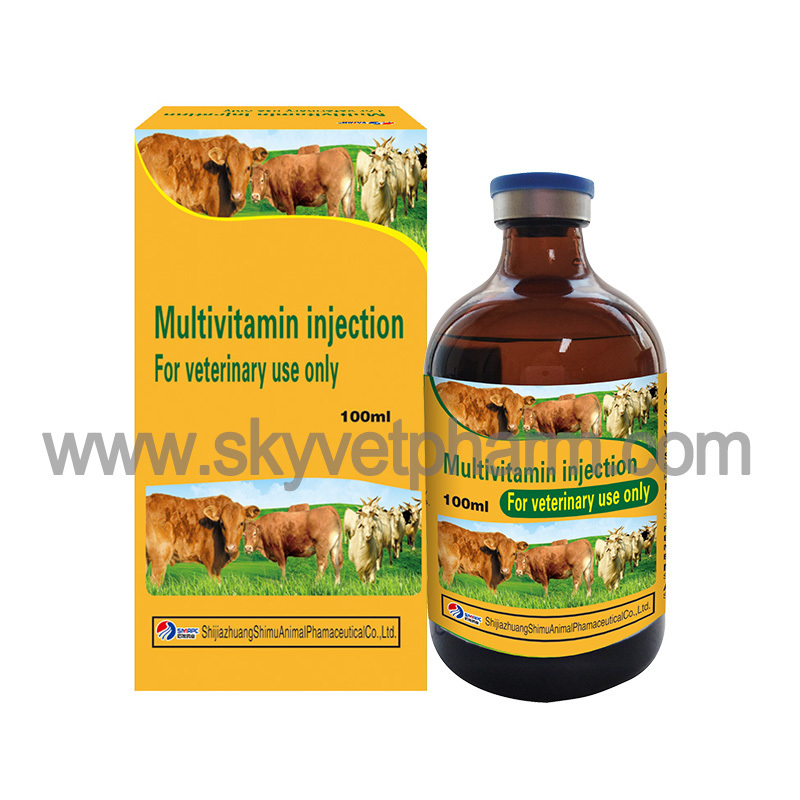 Dogs and cats: 0.1ml/kg body weight. 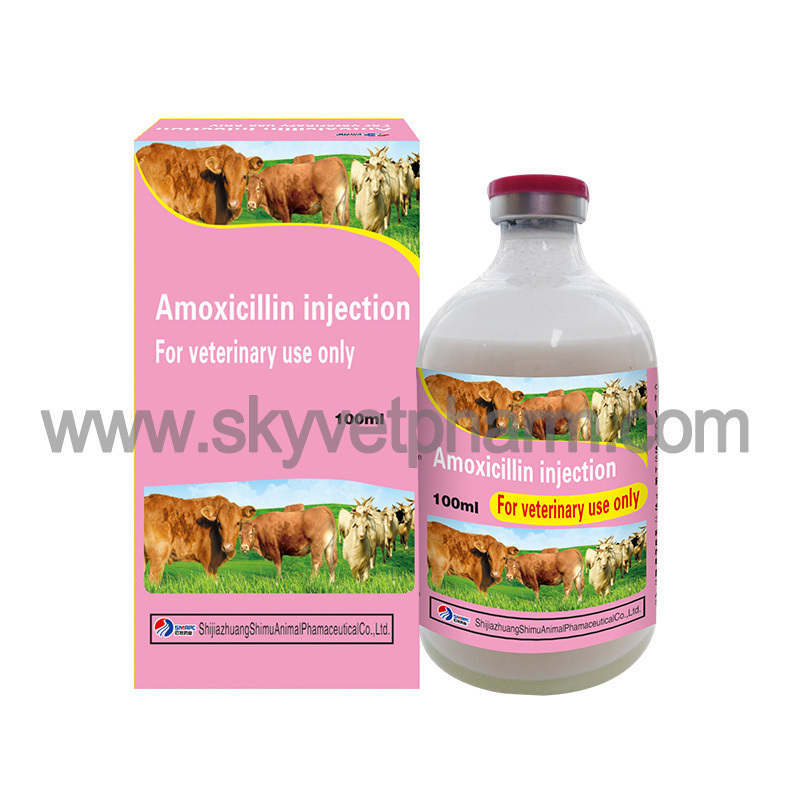 May cause parasympathetic symptoms, foam or salivation, excitement or trembling, licking and shaking head in cattle. Symptoms usually decline within 2 hours. Swelling at the injection site, usually relieving within 7-14 days. Temporary euphoria may occur in sheep, and goats may has depression, hyperesthesia, and runny nose. Pigs may cause salivation or runny nose. Gastrointestinal disorders in dogs such as vomiting, diarrhea; neurotoxic reactions such as gasping, shaking heads, anxiety or other behavioral changes; agranulocytosis; pulmonary edema; immune-mediated rashes such as edema, erythema multiforme, epidermal necrosis and so on. Cats may cause salivation, excitement, dilated pupils, and vomiting. Do not use for intravenous injection. Intramuscular injection has strong local irritation. Do not use for animals in lactation period. Excessive fatigue or severe liver or kidney injury should be used with caution. 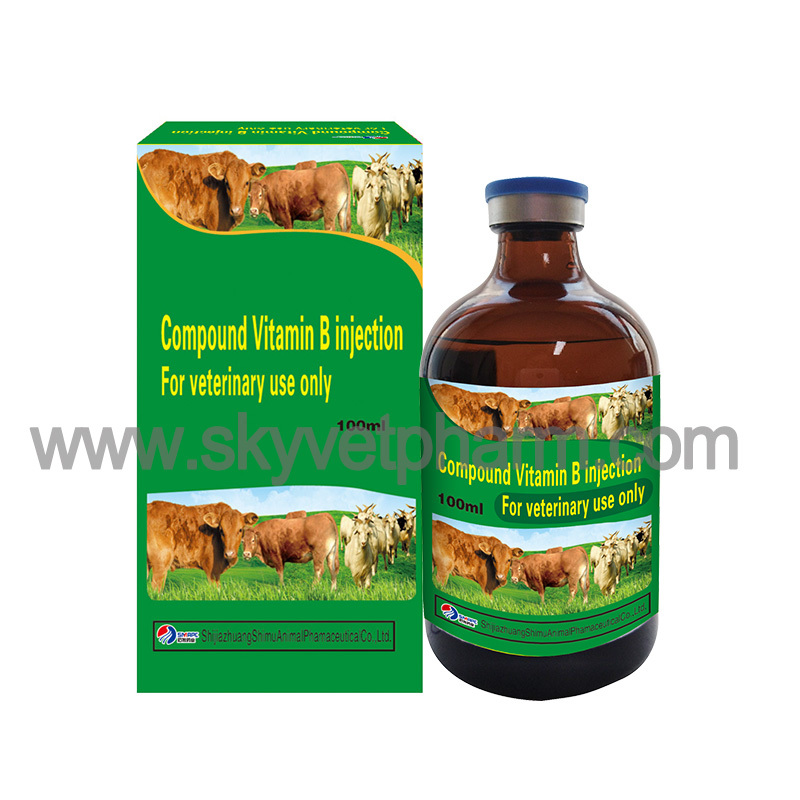 Vaccinations, chamfering or castration caused stress response used with caution or postpone. Use cautiously in horses and do not use in camel. Can be treated with atropine detoxification and symptomatic treatment.